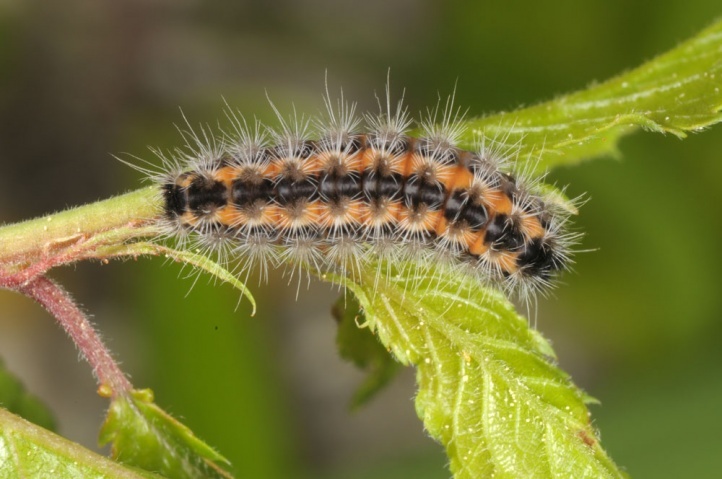 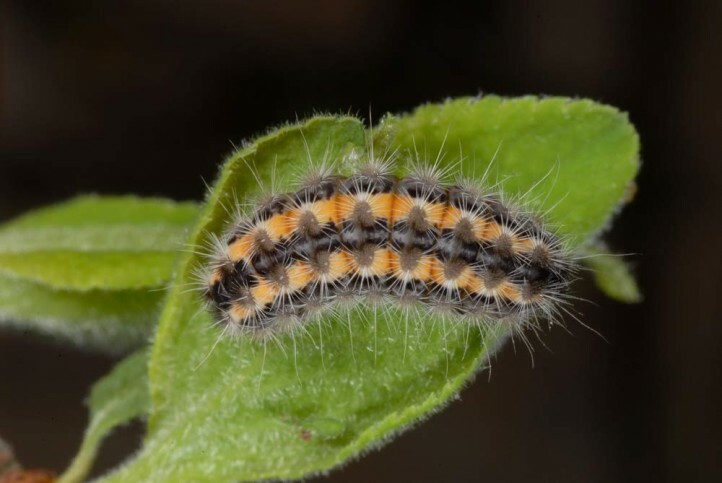 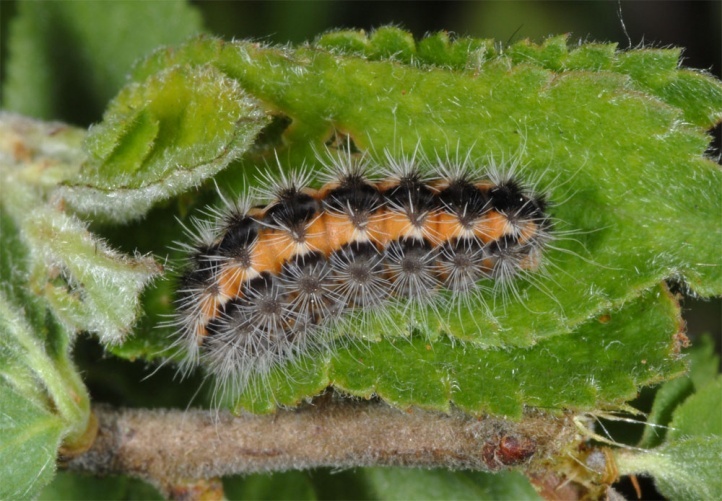 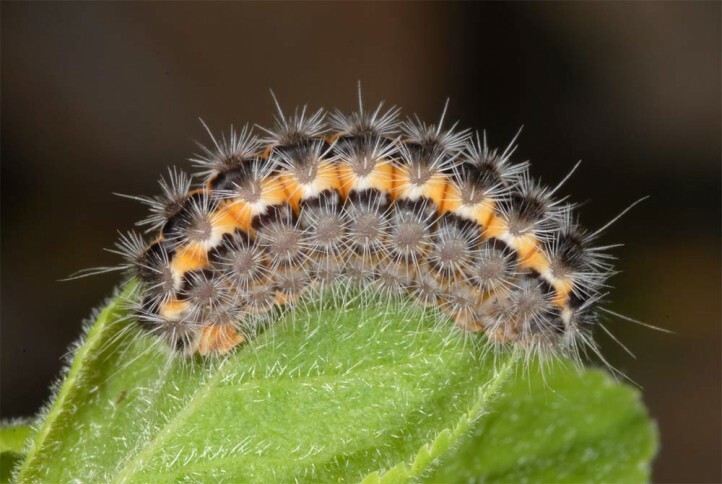 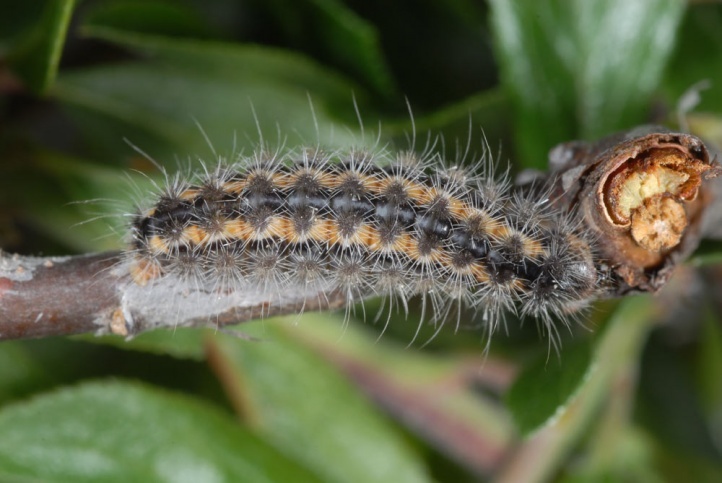 The caterpillars develop on Prunus spinosa, Crataegus (own records in Provence), Calluna vulgaris, Andromeda (own record in S-Bavaria) and probably further species of the two families Rosaceae and Ericaceae, or possibly even others. 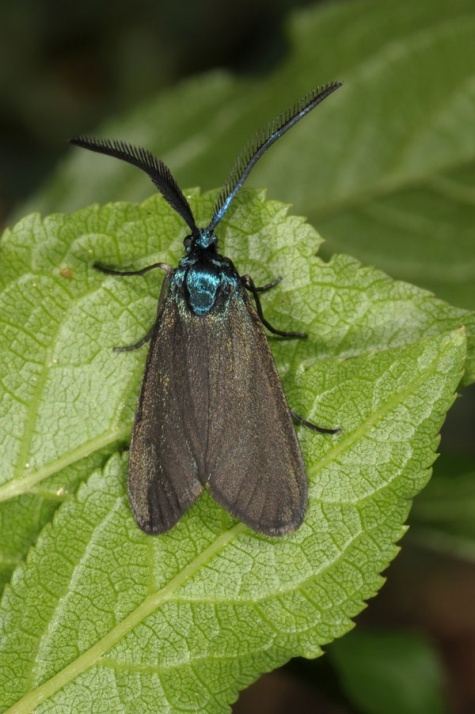 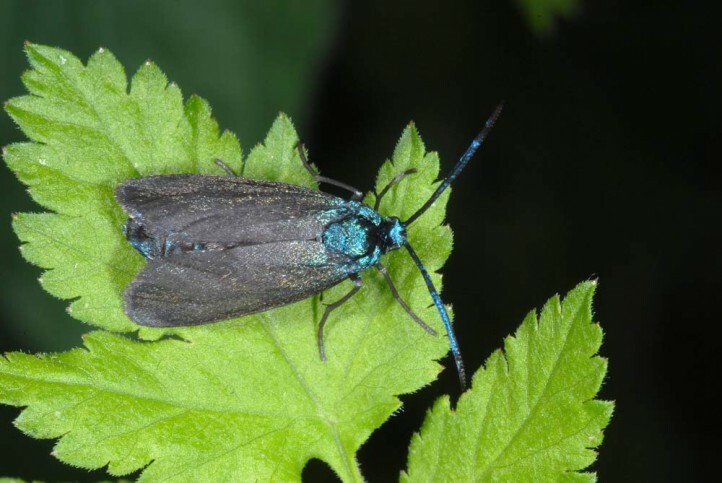 Rhagades pruni is able to reproduce in two completely different types of habitat. 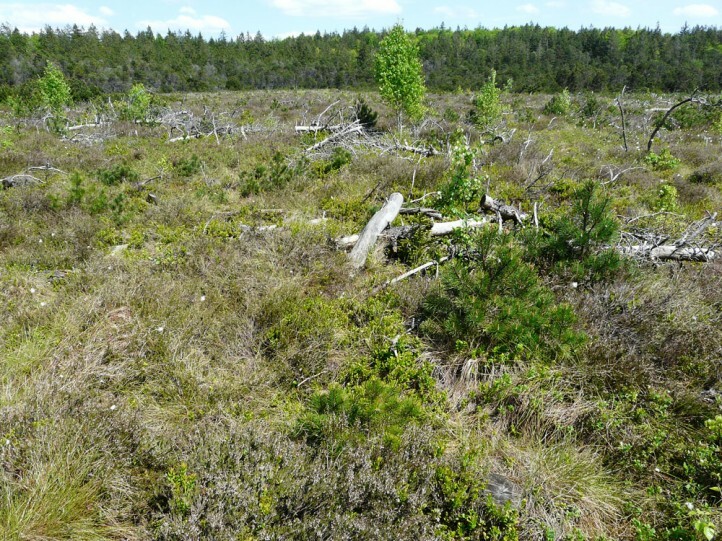 In Germany Rhagades pruni on the one hand occurs in the Calluna stage of disturbed bogs and on the other hand on dry bushy slopes. 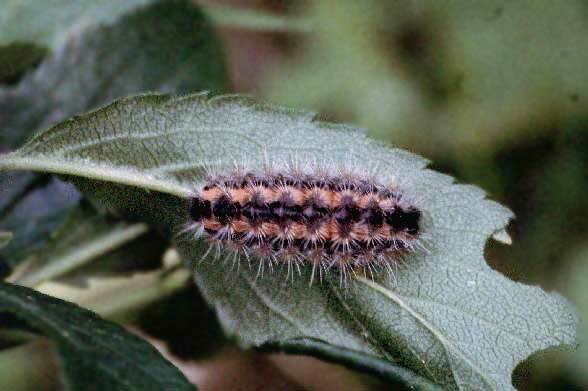 In Provence and the Valais, I met many larvae at the edges of blackthorn successions (Prunus spinosa) in dry grasslands. 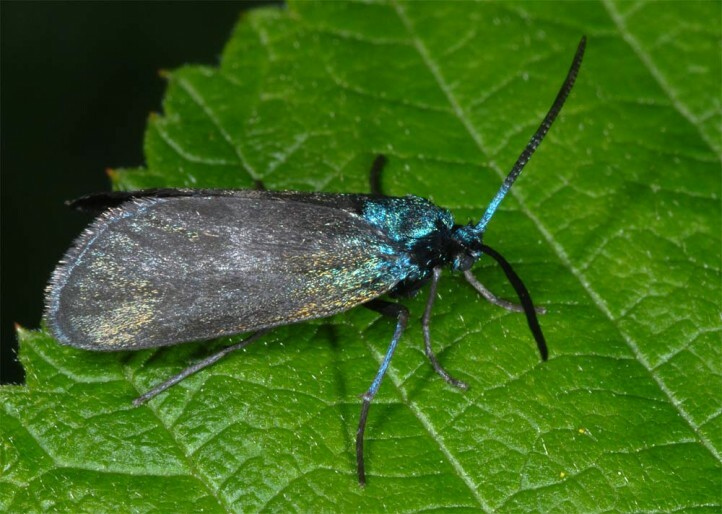 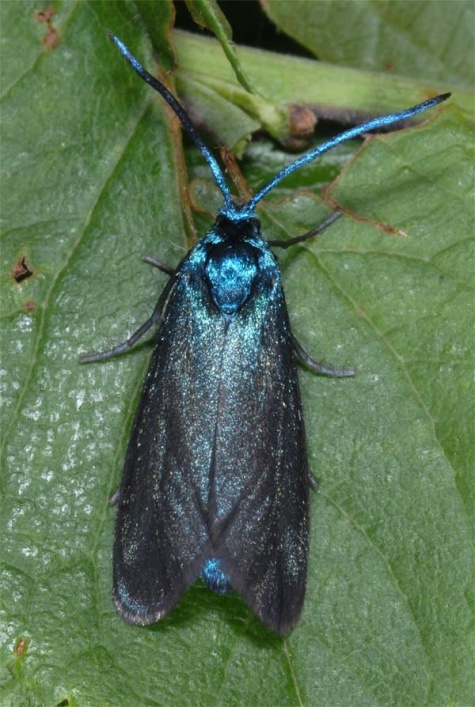 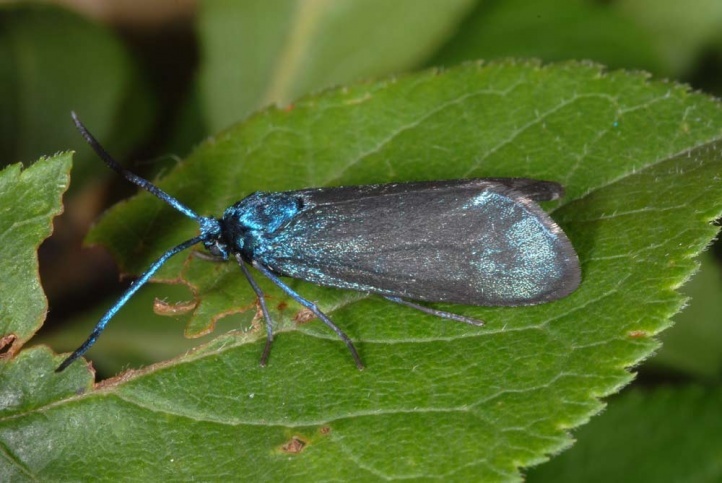 The moths fly in one generation in June/July. 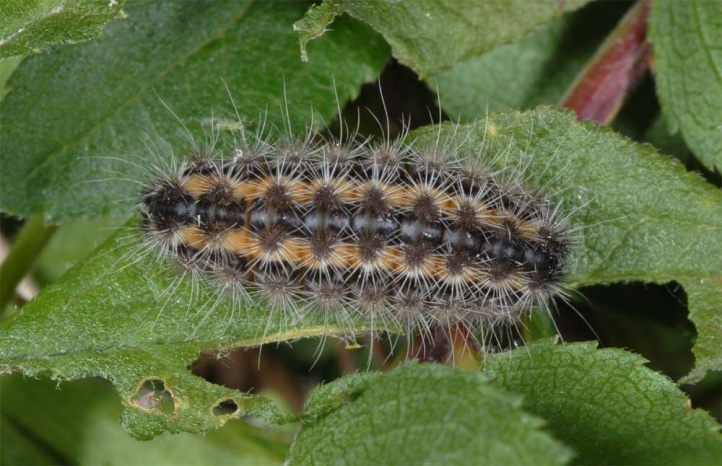 The hibernated caterpillars are found especially in April and May. 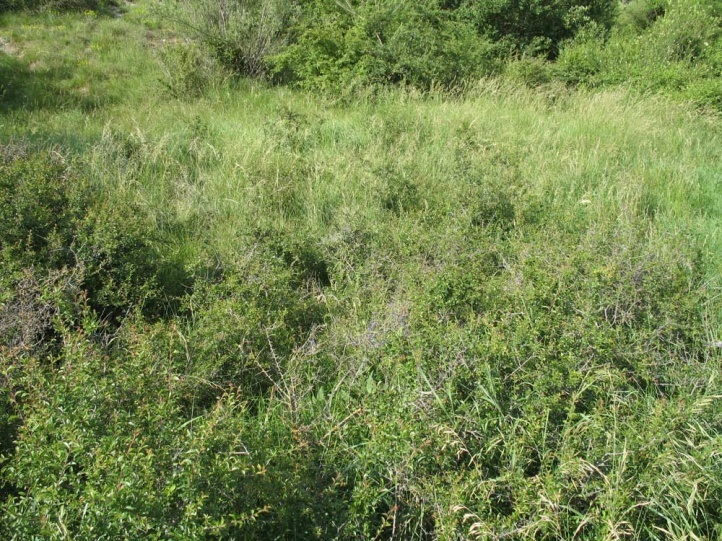 Bush encroachment (but also to radical removal of scrub in the course of maintenance measures) and general habitat loss due to overbuilding, reforestation or peat extraction threaten the last Central European populations. 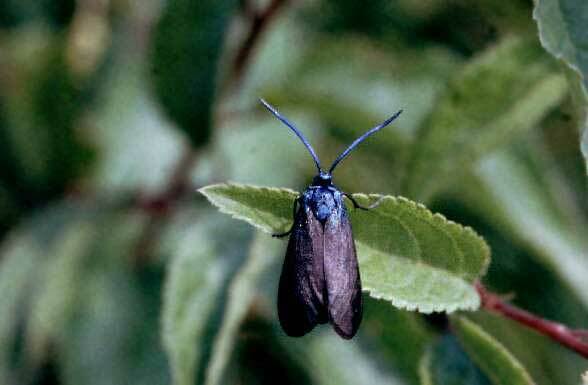 Rhagades pruni occurs from the eastern Pyrenees across central, south and Eastern Europe to Japan.